Kushiya is a home grown Japanese food kiosk located in Westgate Shopping Centre. Kushiya specialised in Japanese-style charcoal grilled skewers and Donburi. One thing that I catch my attention at first is the word charcoal grilled skewers. One of my favourite dish, especially when we are dining in Izakaya. A proper grill master will treat the meat with such care and attention, infused the skewers with smoky aroma while sealing the natural juice inside the meat or vegetables. Surprisingly, the grill master in Kushiya manage to work his magic. 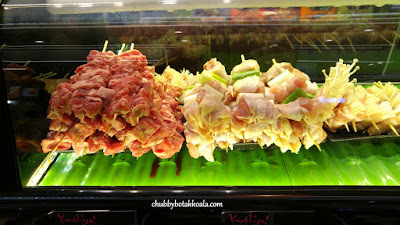 My Beef Ribeye Kushiyaki ($2.60) and Chicken Leg with Scallion ($2.60) are nicely done. The beef skewers is slightly charred on the outside, however internally tender and succulent. The smoky flavoured managed to sip into the skewers and the touch of special sauce really enhanced the flavour of the skewers. The same can be said with Chicken Leg with Scallion. By grilling the scallion, it allow the release of its natural sweetness. Meanwhile, Bacon Asparagus Roll ($2.20) is a combination between crispy and crunchy. The bacon was crisp and the salty flavour just seasoned the crunchy mini asparagus nicely. 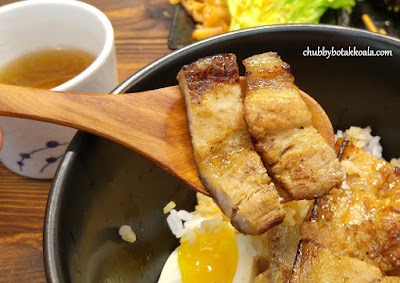 I was recommend Kushiya speciality Pork Belly Don ($8.90), drizzled with savoury sauce. The pork is crispy yet tender, while the smoky charred flavour added to each bite of yumminess. The pork belly don is served with kimchi and half portion of onsen egg. Yup, it is served with Kimchi, so there is a touch of Korean here. It is a very good comfort food and I specially like the special sauce, as it was savoury, pack of punch and sync well with the rice. If it is to compare the quality of the Donburi, the price is considered pretty reasonable. The Donburi is best to consume on the spot, as I feel that by taking it away it might lose its flavors. The setting of Kushiya is a grill food stall. Seating is limited, but looks more like a Japanese ramen house or oyakodon that I visited. As the food is grilled upon order, expect to wait for 10 minutes for your order. 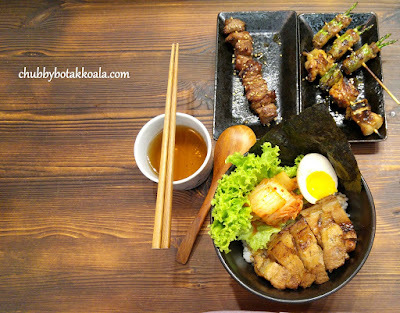 Overall, Kushiya is definitely a place to satisfy your cravings from Japanese style donburi and grilled skewers. 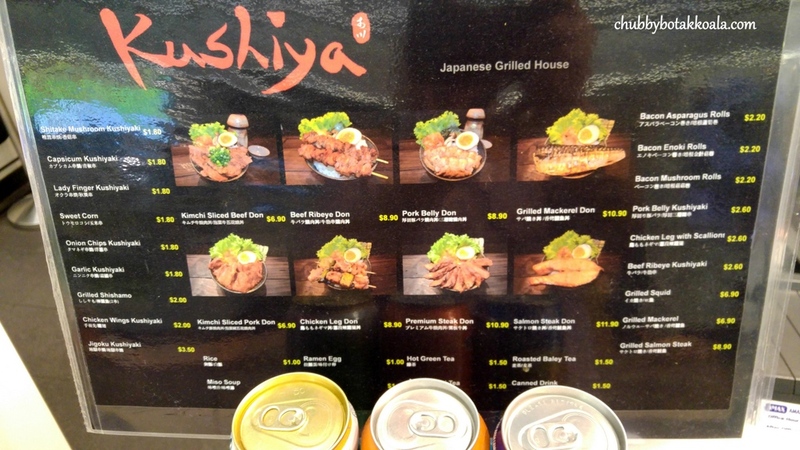 So if you are at Westgate or somewhere in Jurong, give Kushiya a try. Thank you very much to Kushiya for the tasting invitation.